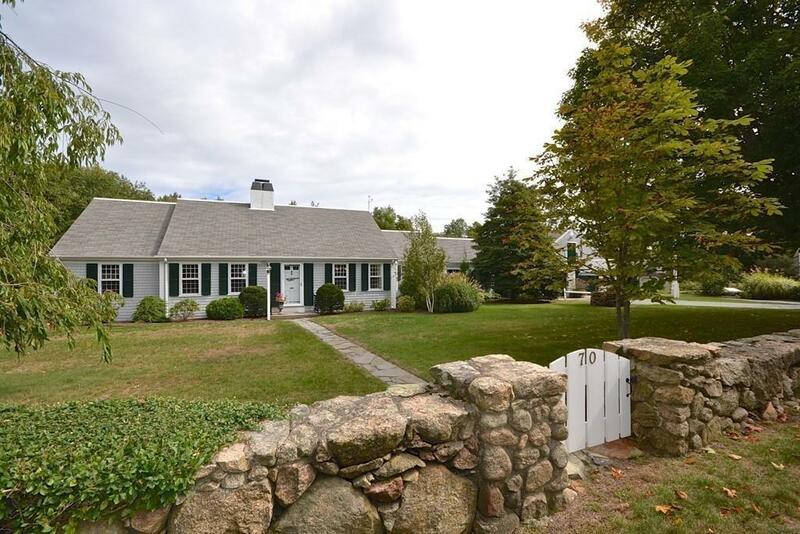 Known as the "Ponderosa" to Mattapoisett residents for years, this well appointed 3 bedroom ranch, has been admired by many entering into this special seaside town. Stunning, yet gracious, this dwelling offers exceptional one floor living, plus a spacious one bedroom legal, in-law apartment/suite for those teenagers returning or elderly parents. Well maintained with a fabulous open dining/fireplaced living room, and beautiful hardwood floors, makes it the perfect place to entertain. Amenities include , cast iron baseboard by gas, renovated kitchen in 1998, newer roof (2011), new bay window (2018) and two car garage. The bonus is, which is included in this price, an additional 2.72 acre parcel which abuts the Bay Club golf course. 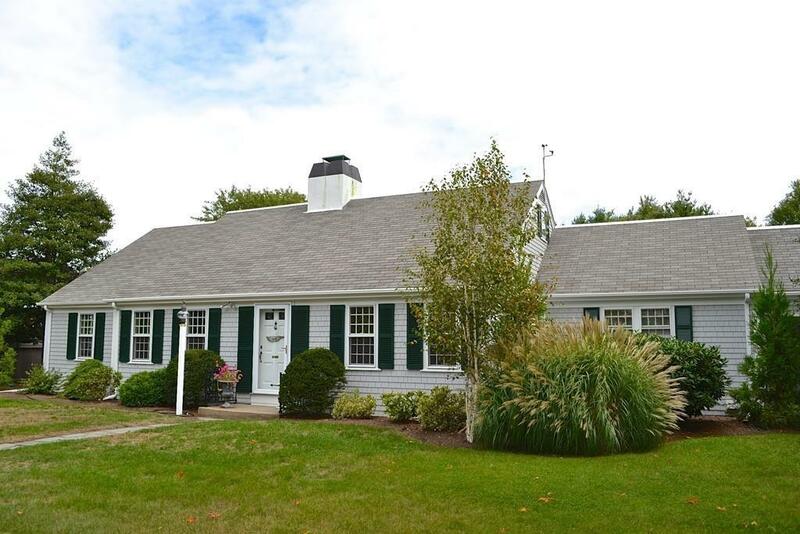 This is a wonderful location for the commuter or those looking to enjoy the one floor easy living in a special spot in Mattapoisett. Call today for your private showing. Don't miss this one. 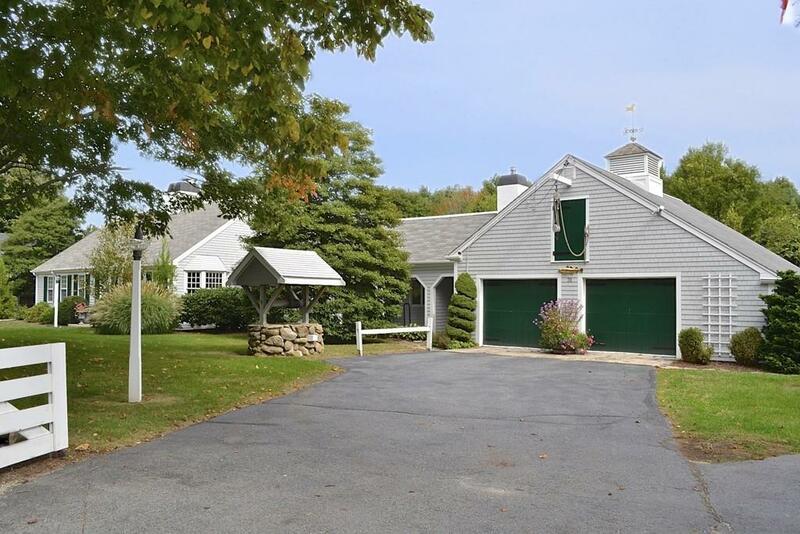 Listing courtesy of Beth Van Der Veer of Conway - Mattapoisett. Disclosures This Property includes Lots 44 And 45 For A Total Of 3.2 And Abutts The Bay Club. Assessment includes House And Land. Second Check With P&S Needs To Be A Bank Check. 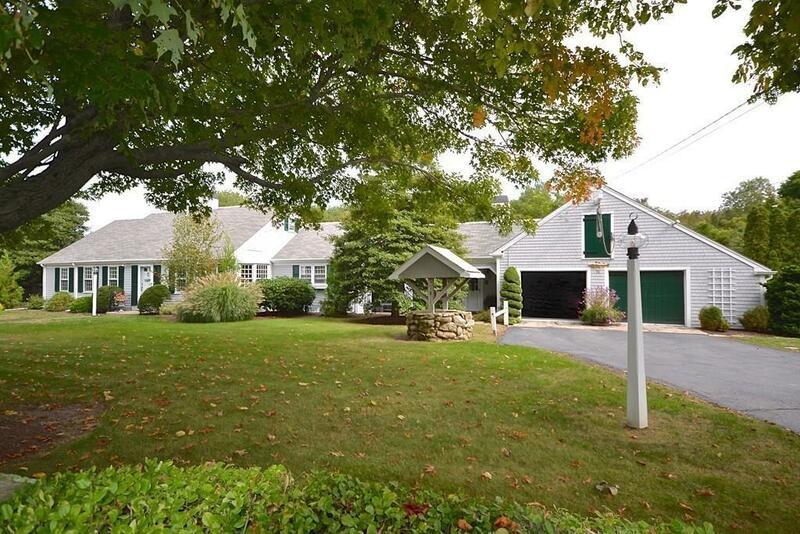 Listing provided courtesy of Beth Van Der Veer of Conway - Mattapoisett.